Hi my name is Ingrid McKenzie. I’m from Tanunda. 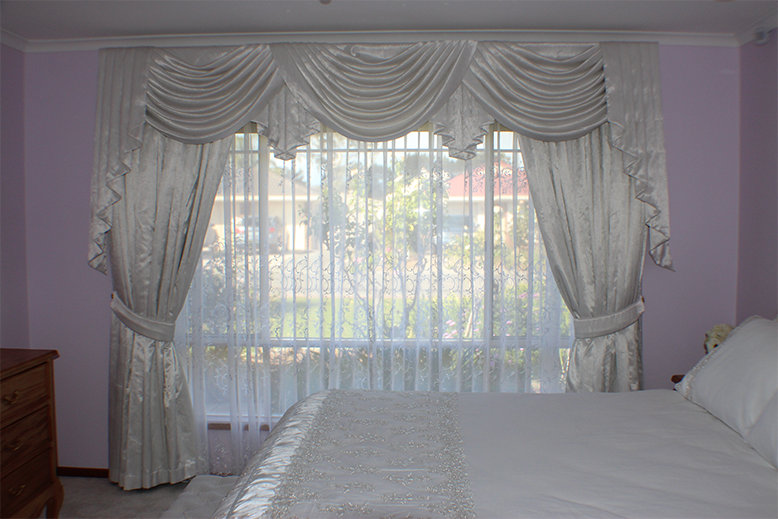 I recently had curtains designed and installed by Defined Interiors. Sharon has been a friendly professional who has interpreted a vision which I had with the curtains I wished for. 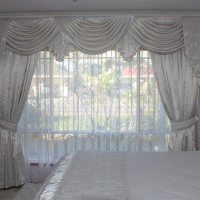 The curtains are very beautiful, well made and excellently installed. She has also given me other ideas with decorating and I will be seeking her assistance in the near future. I have no hesitation in recommending her services to my family and friends, she is a true expert in her field.